Boundary Tractor offers top brands in new & used tractors, farm equipment and a large selection of parts, implements & attachments. Boundary Tractor’s trained professional shop technicians provide consistently reliable, on-time tractor repair to help you get back to work quickly. Lawn & Garden Care Equipment, Snow Removal Equipment and more! Whether you are a homeowner or large commercial operation, Boundary Tractor provides the equipment, parts & top quality service you’re looking for! Three Partner Stores to Serve North Idaho & Eastern Washington! Dealers for Yamaha, Husqvarna, Ariens, Tanaka, Woods, Landpride & more! NEW! 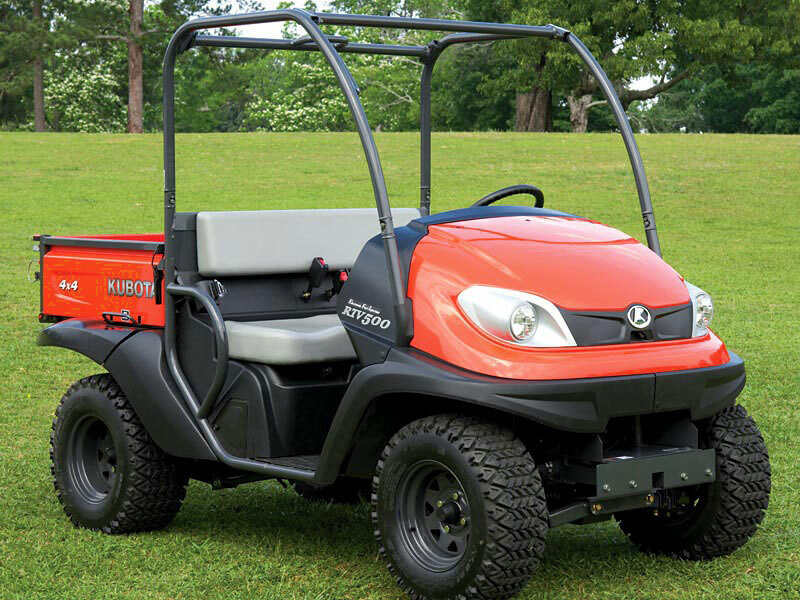 Kubota RTV 500 Utility Vehicle. Gas, Liquid Cooled, Hydrostatic. With loader and front snow blower, 158 hours, chains.